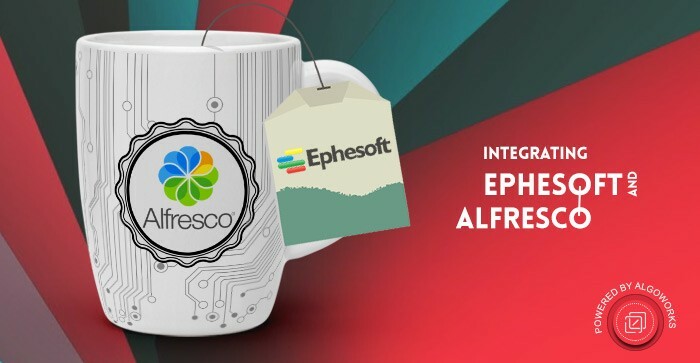 Check out this great guide to integrating Alfresco and Ephesoft, which can truly help with document and content management. Documents are the foundation of any organization these days. None of us are oblivious to the importance of documents anymore nor to the challenges faced while handling such surge of documents and data. Organizations dealing with big amounts of data in documents are well versed with two software; Ephesoft which is used for document scanning and parsing, and Alfresco for storing and managing the data. Do these two make a great combination, and how do we go about their integration, if at all? Let’s find out. The Content Management Interoperability Services (CMIS) plugin caters to the need of pulling and pushing CMIS compatible documents from repositories like Alfresco, Sharepoint, Nuxeo, etc. 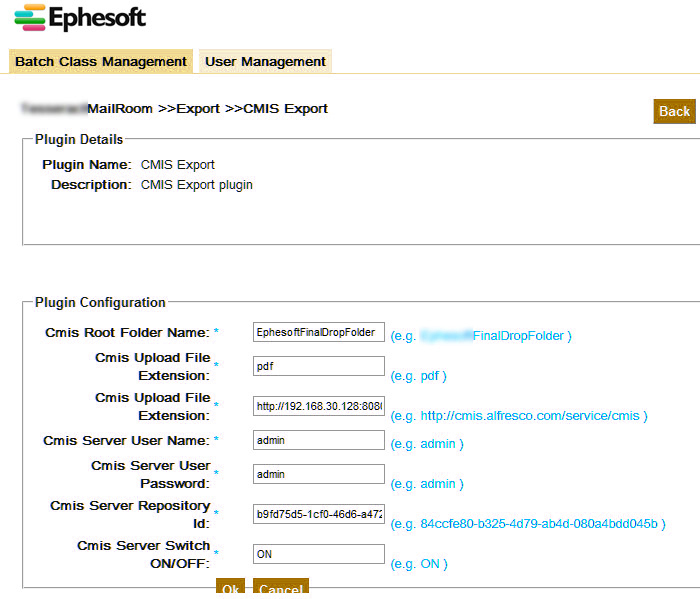 So the initiation of Ephesoft and Alfresco integration is done by configuring the CMIS plugin in Ephesoft. http:///alfresco/service/cmis, -> Types Collection -> Down which will list all the objects inherited from CMIS document. Once you locate the D:Ephesoft document, then selecting this would display a list of properties, on correct configuration. 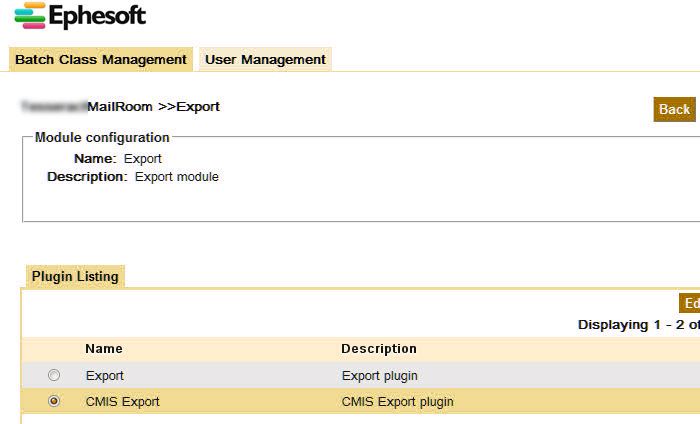 #3 Configuring Ephesoft CMIS Plugin: You can export the batch. 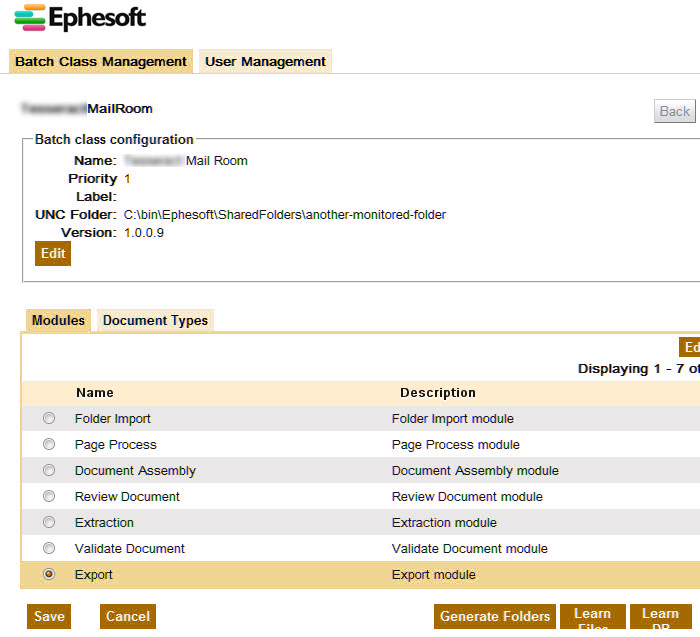 By going to http://localhost:8080/dcma/BatchClassManagement.html navigate to document batches in Ephesoft. Select the appropriate batch you need to export and click on export from the opened list of actions. A new screen pops open. After filling the necessary information in the configuration file, click save. On an ending note type mismatch is the most common challenge faced during the integration process. So it's preferable to make use of String type in Ephesoft to avoid complications. And there you go, it ensures flawless integration of Alfresco and Ephesoft.